THE TRUTH ABOUT ROMANCE TRAILER #2 from A TINY ADVENTURE on Vimeo. THE TRUTH ABOUT ROMANCE | CLIP from A TINY ADVENTURE on Vimeo. 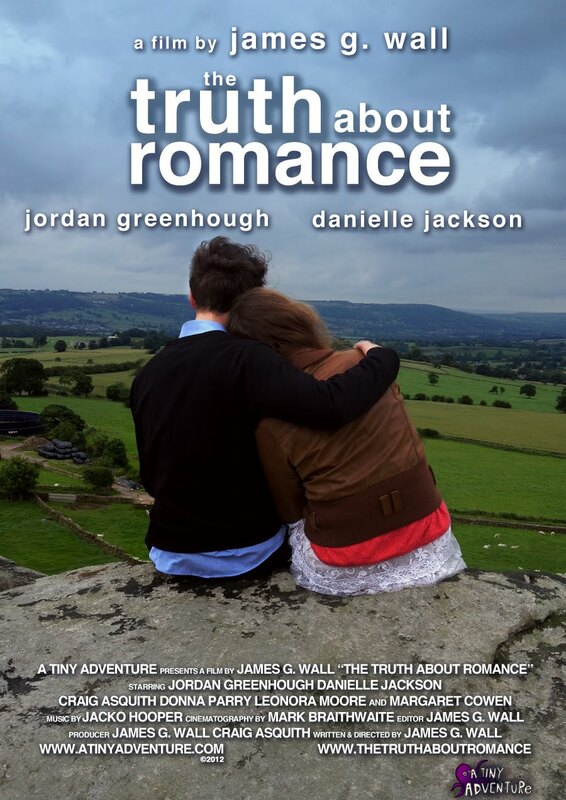 THE TRUTH ABOUT ROMANCE TRAILER #1 from A TINY ADVENTURE on Vimeo.